CodeWeavers, the developer of the commercial and cross-platform CrossOver application that lets Linux and Mac users run Windows apps and games, wants to know on which Windows programs they should concentrate their efforts. 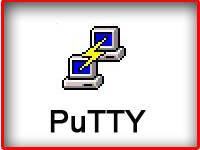 The company published a list of Windows applications and games that are very popular among Linux and Mac users, so that you can vote your favorite ones. The programs with the most votes will have better support in the upcoming versions of CrossOver. 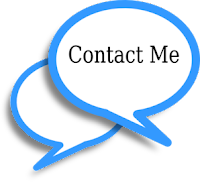 Among these apps, we can mention Microsoft Office 2013, Microsoft Office 365, VMware vSphere Client, Origin, Microsoft Visio Professional 2013, Quicken 2015, Adobe Photoshop Lightroom 5, Internet Explorer 11, Microsoft Outlook 2013, Microsoft Visio 2010, iTunes 11, DirectX 11, and Quicken 2014. Moreover, the The Elder Scrolls V: Skyrim, Guild Wars 2, World of Warcraft, League of Legends, Elite Dangerous, Diablo III, The Elder Scrolls Online, Star Wars: The Old Republic, Steam, World of Tanks, Final Fantasy XIV, and Fallout 3 are among the games that are on the list. 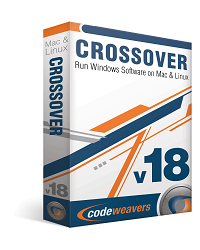 The newest CodeWeavers coupon promo code is ( UNITY ) save 30% off CrossOver Mac or Linux today!